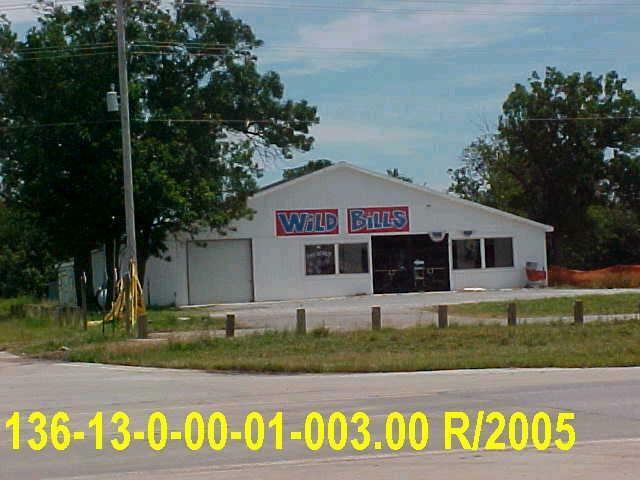 Great retail location adjacent to Love's travel center with great visibility from I-35. 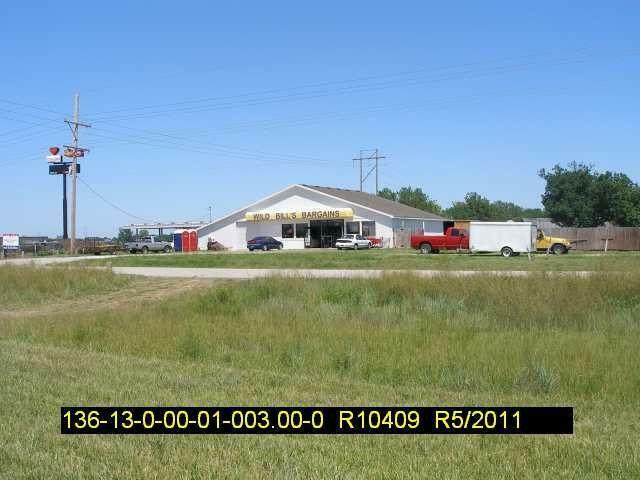 This price is building and 3-acres, up to 40 acres available see MLS#1952573. Listing courtesy of Agnes Gates Realty.